Founded in 1932 by Gio Ponti and Pietro Chiesa, FontanaArte was the first Italian company to make its mark in the interior design sector. Having always worked with leading international architects, the company has developed a sound design culture and a strong focus on technological innovation. 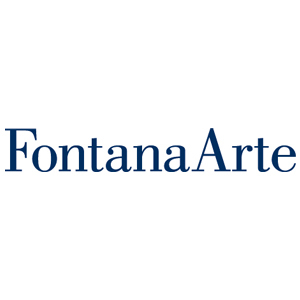 For the past 80 years, FontanaArte has been designing and developing timeless lamps and furnishing elements with unmistakable personality for the most beautiful interiors in the world.